Life is moving fast and we are all busy living them more like robots, spending all day trying to reach our goals and doing mundane tasks as though someone has programmed us to do so. However, in doing so, we have got ourselves into unhealthy habits that are costing us more than we may realize. Unhealthy habits can constitute eating, drinking, working or even sleeping habits. Today, we spend less time on ourselves than we do on other things. But what we do not know is that these unhealthy habits after some time start to adversely affect our health. Most of the mental and physical illnesses that are common these days are a result of stress and unhealthy habits. 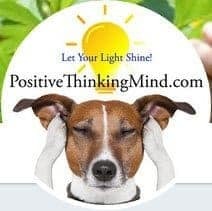 Problems such as depression, cardiovascular diseases, problems with joints and muscles and even cancer have been linked to the unhealthy habits that we have adopted over the years. Yoga helps reduce your stress levels greatly. Yoga has a relaxing effect on your mind and body which in turn helps you relax and reduce your stress levels. By making yoga a part of your daily routine you can make your life more peaceful and relaxed. Yoga also has a positive impact on your posture and flexibility. Bad posture results in a lot of pressure on your muscles. This added pressure to your muscles results in low energy levels and exhaustion. By engaging in Yoga you can help yourself have a better posture and make your body more flexible thus reducing any risks of developing problems related to your joints and muscles. The different postures that you practice in Yoga result in better circulation and increased blood flow throughout your body. Poor circulation is a problem that is faced by a lot of people. Yoga can help you get rid of the circulation problems as well as the serious conditions associated with it. Yoga is another form of exercise that helps you burn calories. 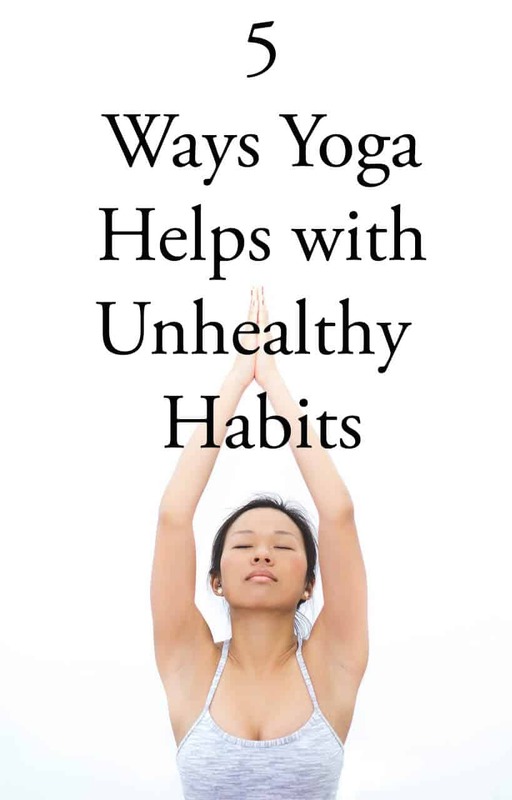 This means yoga also promotes weight loss. In addition to burning your calories, yoga tends to address other issues that might be leading to your unhealthy eating habits. Yoga is also regarded as a form of meditation because of which it has the ability to improve your mental health to a great extent. 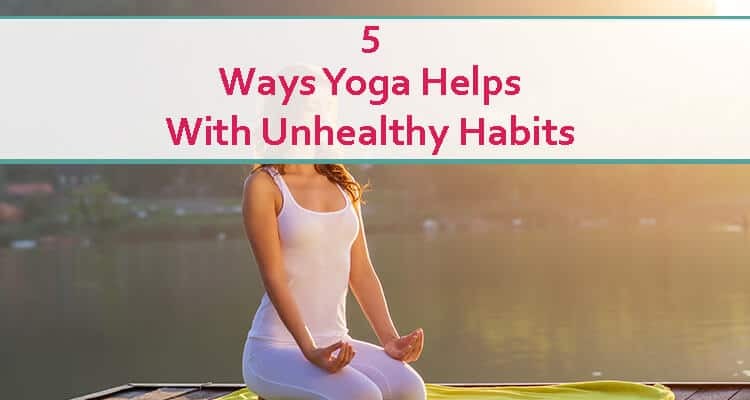 By adding yoga to your lifestyle you are sure to bring more harmony in your life through a deeper connection with your inner self. These are only a few of the benefits that are directly associated with practicing Yoga. So what are you waiting for? Start adding Yoga to your lifestyle today!